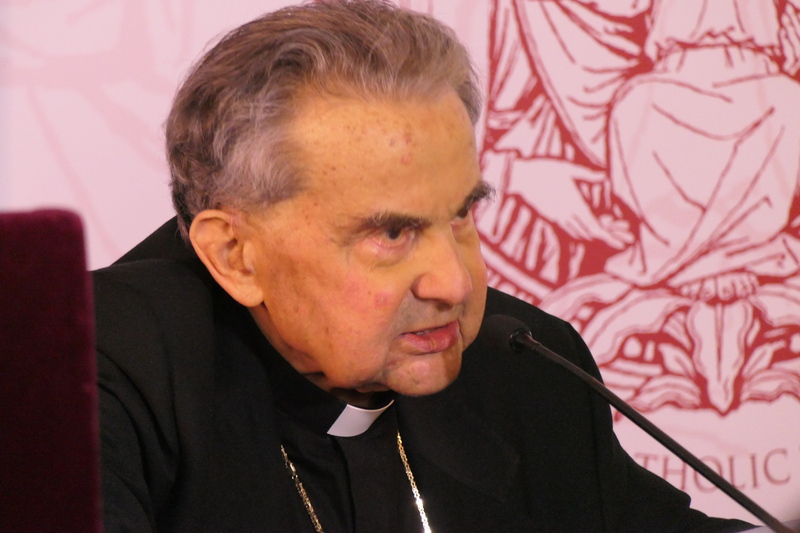 Voice of the Family mourns the loss of His Eminence Carlo Cardinal Caffarra, a tireless teacher and defender of Catholic doctrine on marriage and the family. Cardinal Caffarra gave witness to the truth when, on 19 September 2016, with three other cardinals, he submitted dubia to Pope Francis requesting clarification of the meaning of a number of propositions contained in the apostolic exhortation Amoris Laetitia. The cardinals have not yet received any response to their grave concerns, despite the submission of dubia being a well established practice in the tradition of the Church. Furthermore, Pope Francis has consistently refused to meet with them to discuss the matter. Joachim Cardinal Meisner, archbishop emeritus of Cologne, died on 5 July, shortly after Pope Francis had once again turned down a request for an audience. The loss of Cardinal Caffarra and Cardinal Meisner means that only two of the original signatories, Walter Cardinal Brandmüller and Raymond Cardinal Burke, now remain. We commend the soul of Carlo Cardinal Caffarra to the mercy of our Heavenly Father and to the prayers of our readers. Requiem aeternam dona ei Domine et lux perpetua luceat ei. Requiescat in pace. Amen.